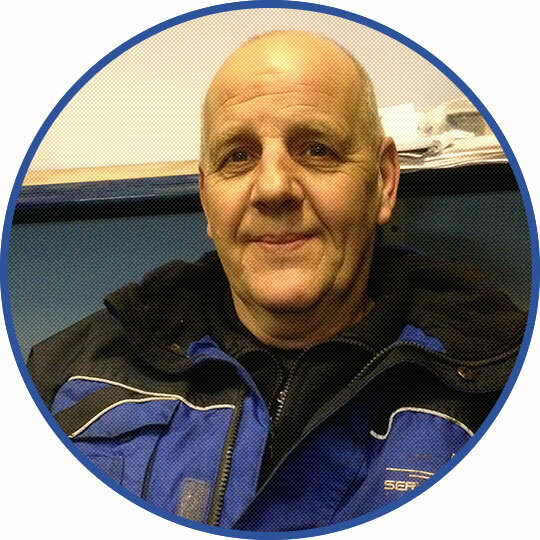 Neville has over 40 years experience of working with cars. From Ford Anglia’s to BMW M sport’s the chances are Neville has repaired it. After spending years of working for other people nothing gave Neville greater pleasure than opening a business with his sons A true family business, Neville prides himself on making sure his strong family values are represented through his family’s work. Matt is a great vehicle technician who has a real passion for cars. 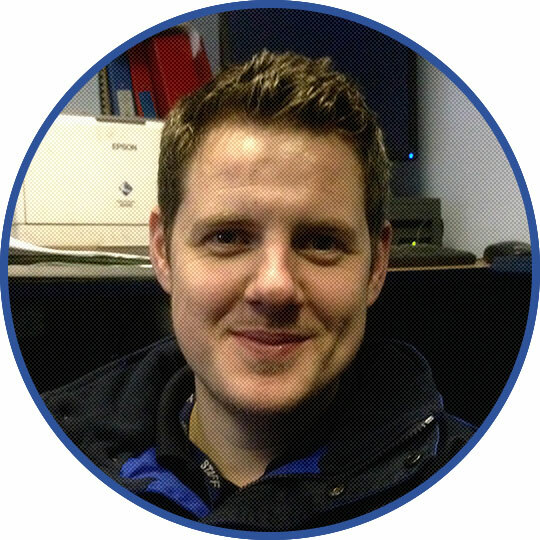 Matthew has spent his entire life working on or around cars and brings many years experience to the team. 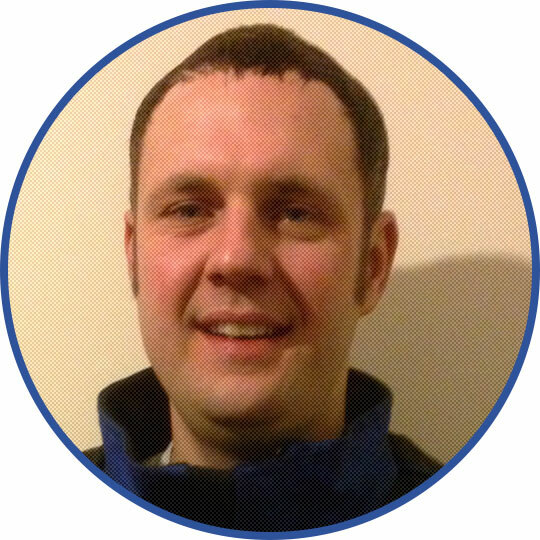 He enjoys the challenge of working with the more difficult work as well as routine servicing. Matthew’s knowledge and technical competence is outstanding and he really understands the importance of high standards and customer service. Matthew is also a VOSA certified MOT tester. Adam is an outstanding Motor Vehicle Technician. After spending countless hours helping his father repairing cars on the drive as a child there was only one industry he had his sights on when he left school. After qualifying as a motor engineer he was straight onto an apprenticeship and has spent all his entire life working on vehicles of some description. Adam loves the challenge of complex problems and interrogating mechanical issues. Adam is also a VOSA certified MOT tester. First Car: 1993 classic mini (which he restored himself). © Copyright 2019 TNT Service Centre.